This remote cooling fan assembly is designed to be used in applications where vibrational fan noise must be eliminated from the laser system. This assembly may also be used in applications which require that the hot laser cooling exhaust air be removed from the vicinity of the laser system. 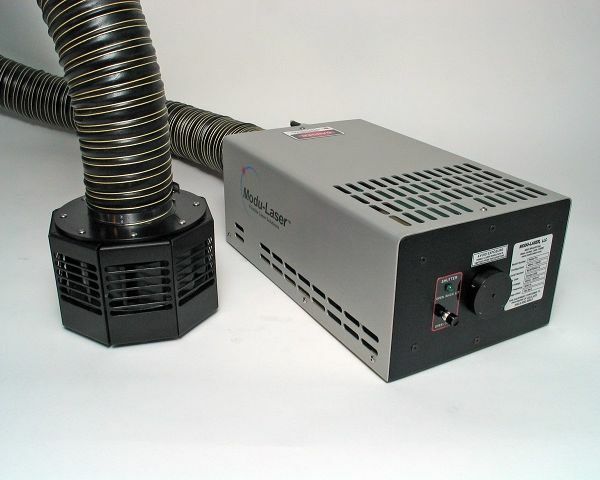 A 3” flexible cooling hose, with integrated power cable, connects the remote cooling fan assembly to the rear of the Stellar-Pro or Aries laser system. The standard length of the cooling hose is 6’ but can be customized in length up to 12’. 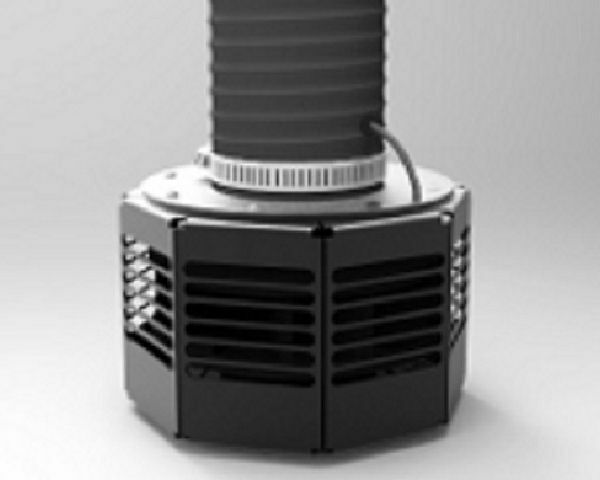 The E-Cool-S remote cooling fan assembly is a factory installed option. Compatible for use with Stellar-Pro series lasers and Aries series laser heads.